Maybelline New York, the world's leading cosmetics brand, is excited to announce Josephine Skriver as a global spokesmodel. A well-known international model with a loyal fan base, Josephine has risen to the top of her industry through years of dedication, hard work and hustle in the Big Apple and around the world. She is recognized for her philanthropic work, down to earth personality and immense success in her modeling career on the runway and in notable campaigns. 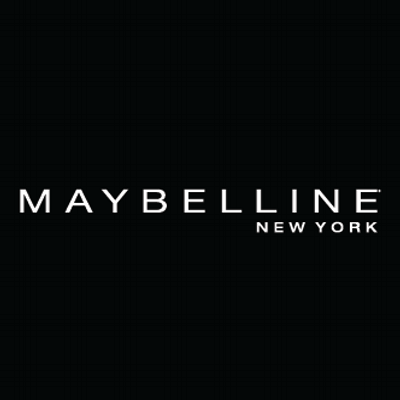 "Being a part of the Maybelline New York family is a dream come true! I have been wearing Maybelline since I was a little girl," said Josephine. "I am honored to represent not only Maybelline, but all of the girls who are wearing Maybelline, because these young girls are the future. They are powerful and beautiful, and that to me is what Maybelline stands for. 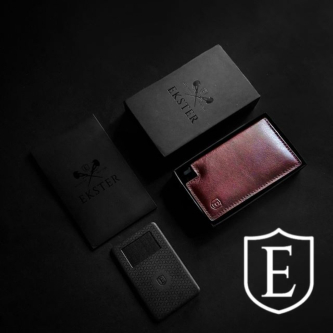 I could not be prouder to represent them and make it happen."